Our bodies have a great capacity for optimum performance and self-repair in the presence of the right nutrients. What we eat and drink can literally affect how we feel and perform in life. We are what we eat! If you are looking to lose body fat or improve your performance in your favourite sport, then the right nutrition can play a vital role. It's the fuel that makes us successful and feel happier. • Dietary Analysis and Monitoring. • Special Dietary Advice - Gluten-Free, Vegetarian, Vegan etc. • Supermarket / Health Store Visits. • Recipe Guides for Healthy Eating. • Email support and advice. 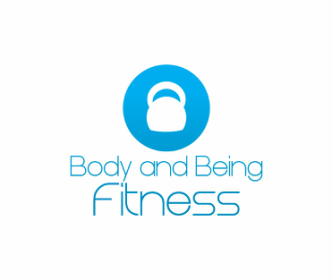 To improve your diet and make a change for the better, contact Body and Being Fitness today.